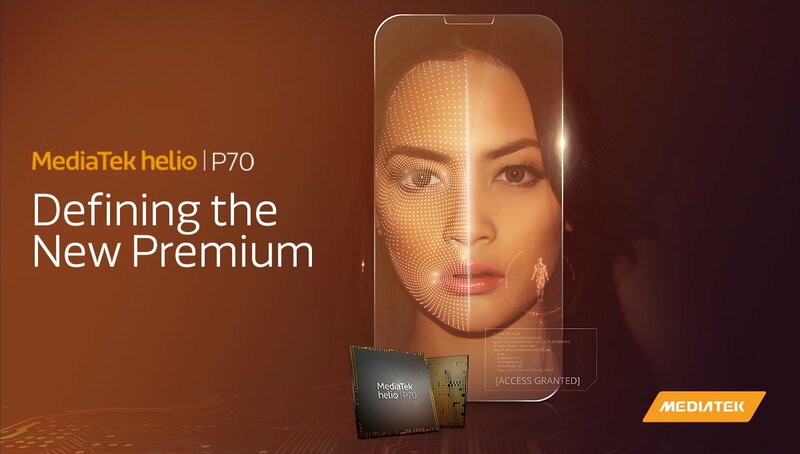 MediaTek has launched a new processor for mid-range smartphones – MediaTek Helio P70. The MediaTek Helio P70 is an octa-core chip. It has four ARM Cortex A73 cores and four ARM Cortex A53 cores. The A73 cores are clocked at 2.1 GHz and A53 cores are clocked at 2.0 GHz. The company claims that the faster clock speeds generate up to 13% more performance than P60. The chip is built on 12 nm manufacturing process. The P70 has Mali-G72 MP3 GPU for graphical tasks. The GPU has also bumped form 800 MHz to 900 MHz. The Helio P70 has support for 20:9 displays at Full HD+ resolution. The new chip supports 24 MP + 16 MP dual camera or 32 MP single camera. The chip also supports raw HDR capture. The chip has a new depth engine which gives a 3X boost in depth-mapping performance, which enables smoother 24fps visual bokeh previews. The company has done some other HDR-centric enhancements like RAW-domain multi-frame HDR capture and Zig-Zag HDR. The company said that MFNR(MFLL) performance has been improved by 20%, which means shot-to-JPEG processing will become faster. The company has included a hardware warping engine used for electronic image stabilization (EIS). MediaTek has some enhancements for better gaming experience. 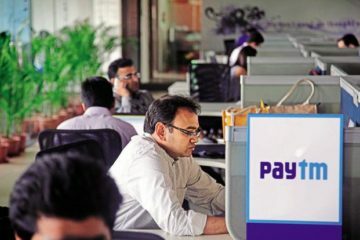 The company has done multi-threading optimizations on chip. 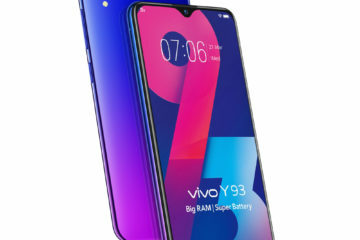 The company claims that the P70 provides 7% better DOU and up to 35% lower power versus the P60. The chips supports 1080 video recording at the rate of 30 fps. The chip supports eMMC 5.1 or UFS 2.1 storage. It supports upto 8 GB LPDDR4x RAM. 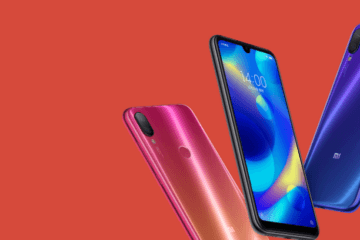 The MediaTek Helio P70 looks like an incremental update over MediaTek Helio P60. According to reports, a more advanced chipset will be launched in coming months.